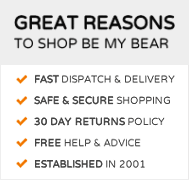 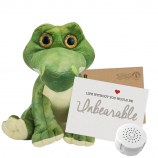 Let the person you love know that life without them would be unbearable with our 8" Monkey Message Bear. 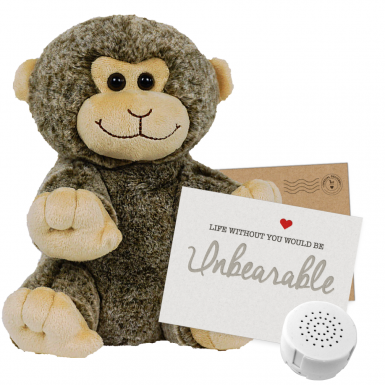 Monkey comes pre-stuffed with a white sound module allowing you to record a special message of up to 20 seconds for the recipient. 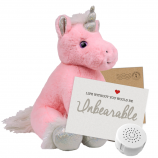 Also included is a special A6 card (unfolded) which reads "Life without you would be unbearable" on one side and is designed to look like an envelope on the reverse, the ideal accompaniment to Monkey. 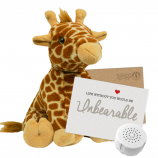 A beautiful and personal gift designed to melt the heart of your loved one. 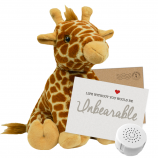 Ideal for birthday gifts, Valentine's Day and many more special occasions.